Nowadays people are more concerned about their internet speed than anything else. The internet has completely grown up from dial-up connection to wifi hotspot sharing, from 2G to 4G, from .3GP to HQ HD and so on. While enjoying a cup of coffee in your favorite coffee shop or sitting in your nearest pizza point when you connect to ultra fast wifi internet connectivity, this reminds you how you along with internet have reached to new heights in last few years. But somewhere the speed of internet connectivity still plays a crucial role in your life and that is why you often check your internet speed to know how fast your life is moving. We live in an era of internet in which most of our daily life activities somewhat revolves around internet. From communication media to print media, browsing web to transferring files online, banking to shopping, watching movies to streaming videos, having fun to managing e-commerce and internet business – everywhere internet is must. Life without internet seems to be a horror dream. But to enjoy the real life of online media, having a good internet connectivity is must. What If We Start Getting This Much Lightening Fast Internet Speed ? But how do you come to know what internet speed you are getting ? Obviously you need to check your internet speed to know. 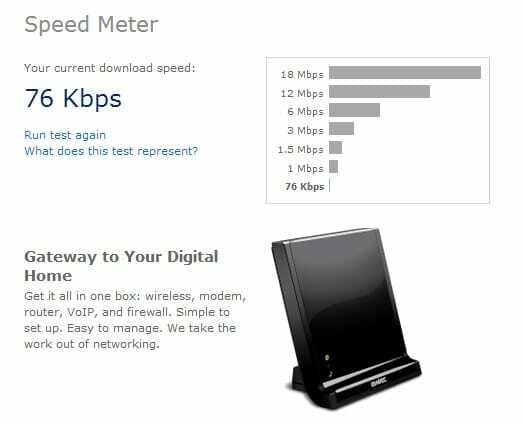 When you are opting for a good internet connection, you need to do internet speed test to judge effectiveness of your internet connection. 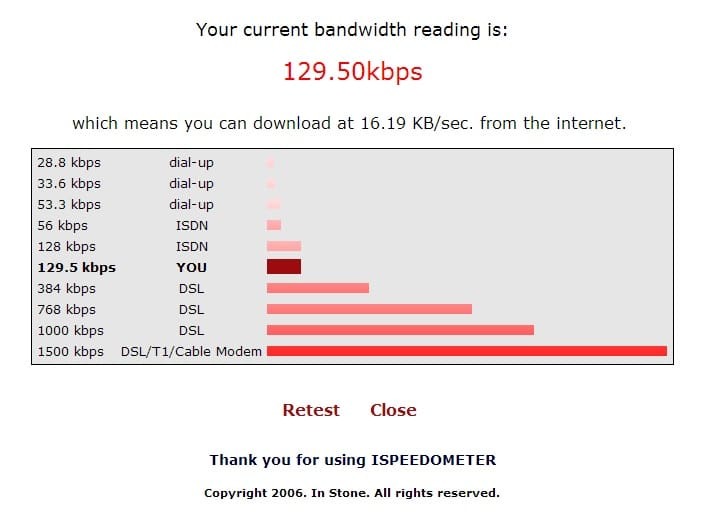 So today I’m sharing some free internet speed test tools to help you check your internet speed. 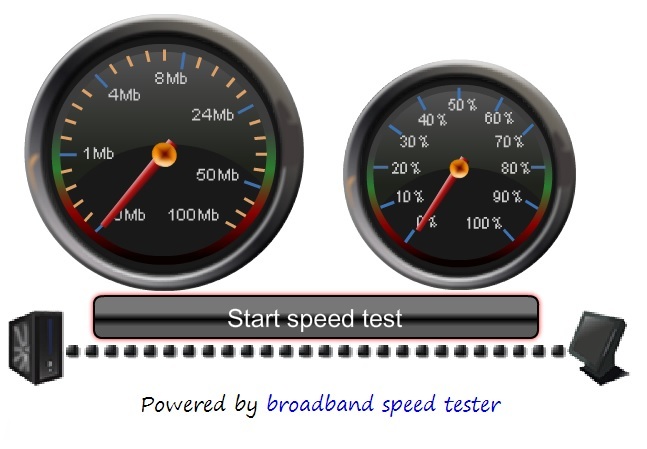 TestMySpeed is one of the most popular internet speed test tool which is testing internet speed of various internet connections since 2000. 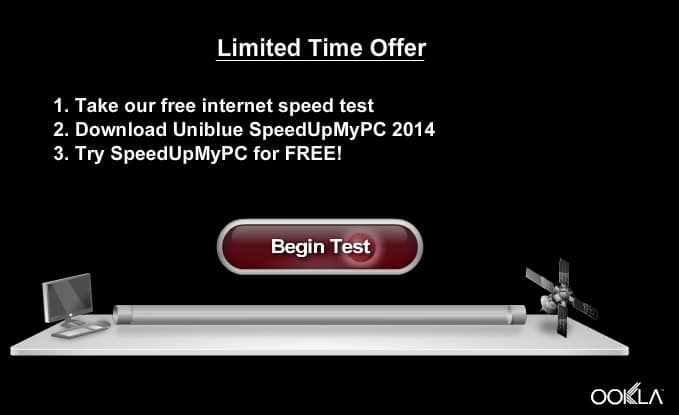 Using TestMySpeed, you can check your internet speed easily for free. All you have to do is to click on Start Speed Test and wait….within few seconds you’ll come to know what internet speed you are getting. SpeedTest is another such free online internet speed test tool which I have using for many years to check my internet speed. And still it is my favorite, that’s why I recommend you to check your internet speed using SpeedTest. The user interface of this free online tool is very simple and easy. Just click on Begin Test and after few seconds it will tell you what download and upload speed you are getting. This also detects your IP. 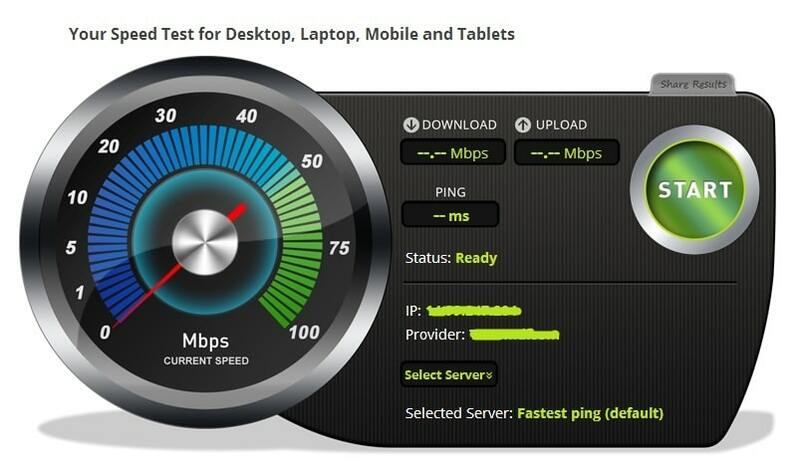 TestInternetSpeed is another free online internet speed test tool to check your internet speed. This provides quick results and also easy to use. 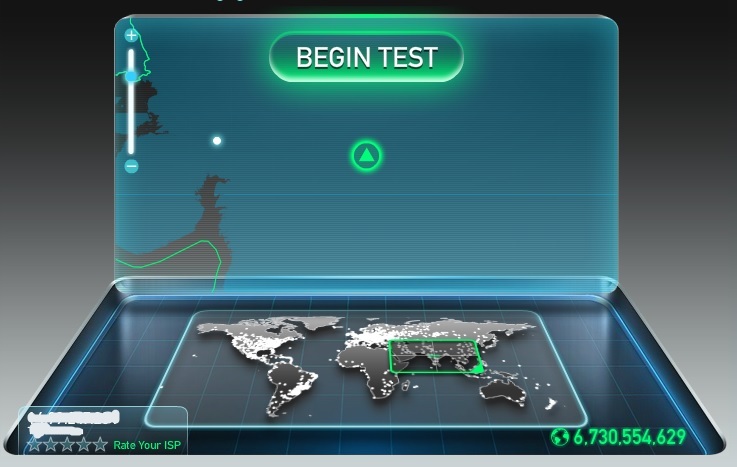 Just click on Begin Test and after few seconds your internet speed will be shown before you. This also provides both download and upload speed results. 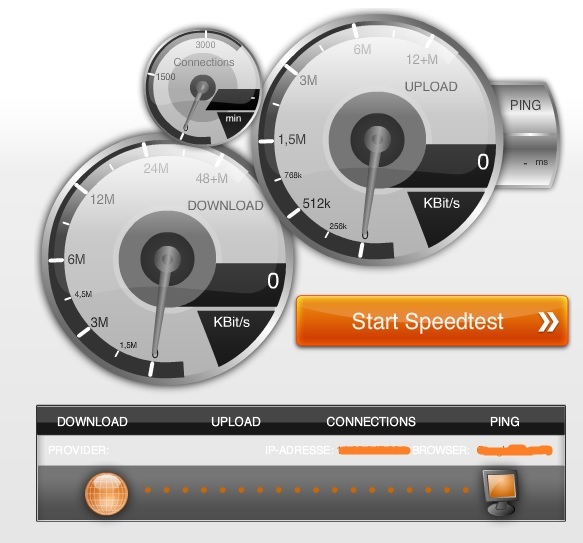 iSpeedoMeter provides quick and easy free internet speed test. To check your internet speed you have to just click on Click Here button shown on their homepage and withing few seconds you’ll easily come to know your internet speed. 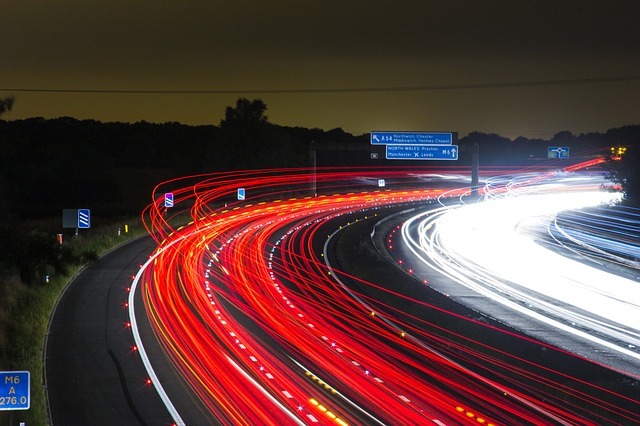 BandWidth test is all in one destination to measure and manage your bandwidth performance. Is is one of those best free internet speed test tools which you can use to check your internet speed of desktops, laptops, tablets, smartphones, mobiles etc. Speed.io is somewhat different from all other online internet speed test tools and is unique in itself as it not only provides details information of your download and upload speed of internet connection but also gives a quick analysis with graphs. 2Wire is perhaps the quickest internet speed test tool which tests your internet speed almost so quickly as soon as you land over the website. Whenever you check your internet speed, I recommend you to run quick internet speed test at least twice or thrice before reaching to your final judgement over effectiveness of your internet connection. Sometimes it happens that you get very low internet speed due to server problems but testing twice or trice and then taking average of all results will provide you the most accurate result. Do you know any other free online tool to check your internet speed ? Do let me know using the comment box below.